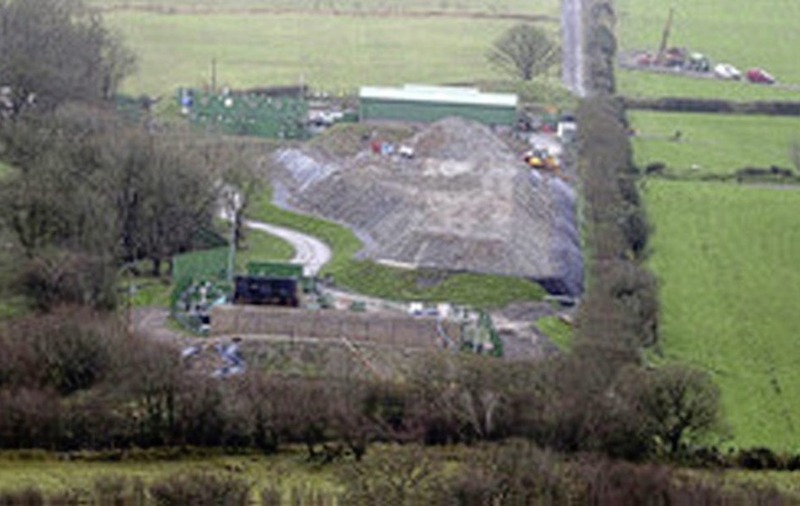 AN INTERNATIONAL investment company has apologised after an official described comments made by opponents of a proposed gold mine in the Sperrin Mountains as “crackpot”. The remarks were made during a conference call exchange between the Chief Executive Officer of Dalradian Resources Patrick Anderson and Ryan Walker earlier this week. Mr Walker is a research analyst with Canadian wealth management and capital markets firm Echelon Wealth Partners, which has offices across the globe. He was taking part in a Q&A during a conference call organised by Dalradian to discuss the firm’s feasibility study for their proposed site at Curraghinalt, near Greencastle in Co Tyrone. Several other industry experts also asked questions during the call. A recording of the exchange has been posted on the Dalradian website with the word “crackpot” removed. However, during other recordings of the conference call Mr Walker can be clearly heard using the word. A spokeswoman for Dalradian last night declined to say if the version posted on its website was edited. Dalradian wants to develop a mine and a processing plant that will use cyanide to extract gold from ore mined in the area. While the multi-national mining firm says the use of cyanide is well regulated some local people are concerned about the potential impact on their health and the environment. Mr Anderson replied by saying the majority of people who took part “in favour” of the project. Cormac McAleer from the Save Our Sperrins group said opponents were “offended” and “angered” at the remarks. A spokeswoman for Echelon Wealth Partners said the firm and Ryan Walker wanted to "apologise unreservedly" for the "poorly worded general comment" adding it "has a policy of respectful discussion with all stakeholders and the comment of our research analyst regarding the Greencastle community did not reflect our company policy”. She said the company would continue "to engage in an genuine, open and transparent way with those who are in support of, against or neutral about the project”. Earlier this week infrastructure minister Chris Hazzard announced that he believes an independent public inquiry should be held into the plan when a full planning application is lodged next year.